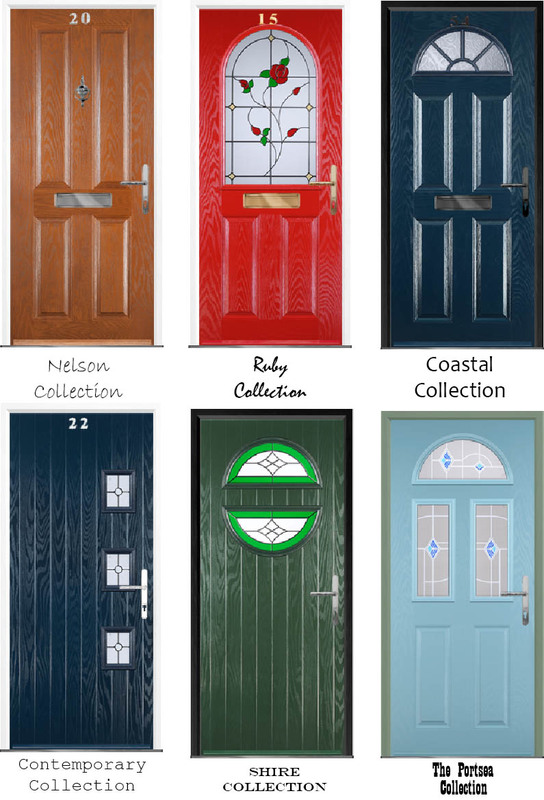 Victory Windows are delighted to announce the launch of the new and exclusive Victory range of stunning composite doors in Portsmouth and the surrounding areas. Composite Doors use the magic combination of a solid hardwood and various composite materials including technologically advanced thermal foam with a uPVC coat to protect it against weathering and for aesthetic benefits. Our range of composite doors are Secured by Design approved, which is a nationwide police initiative to encourage the use of products that have statistically been proven to reduce crime. Once your new high security composite door has been manufactured it’s set in a solid sub frame before your chosen high security lock and burglar proof mechanisms are fitted. What’s the difference between a Wooden, uPVC and Composite Door? Victory Windows are Portsmouth’s leading installer of all aspects of home improvements and we were among the first companies to be fitting Composite Doors in Portsmouth when they first started to hit the market around 4 years ago. Since then we’ve installed hundreds of Composite Doors in Portsmouth and the surrounding areas. Getting your brand new Composite door in Portsmouth and the surrounding areas has never been so easy thanks to Victory Windows (Hampshire). Call us today on 02392 666 955 or 02392 824 006 to arrange an appointment with an expert who can measure your current door, design your door to your requirements and person tastes and leave you with a free no obligation quotation. Victory Windows stock over 3 billion different combinations of designs. We’ve even designed our own range of top notch Composite doors, all available at the very best prices and customised the way you want. 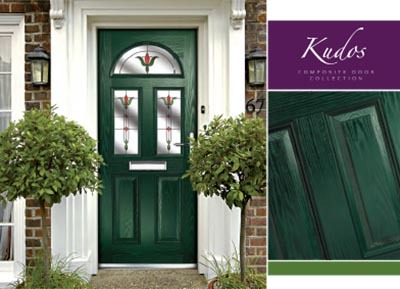 Presenting to you – The only exclusive range of Composite Doors available in Portsmouth. We’re confident that Victory Windows have a composite door just right for you. Book a free no obligation quotation with a technical expert today by calling 02392 824 006 (Monday – Friday 10am-6pm) or 02392 666 955 (evenings, weekends and public holidays). For quality Composite doors at affordable prices, get in contact with Victory Windows today. Victory are your local installer of Composite Doors in Portsmouth, installing in all areas of Mainland Hampshire, Surrey and West Sussex.